Police raid home looking for killer of standover man Ace Hall. 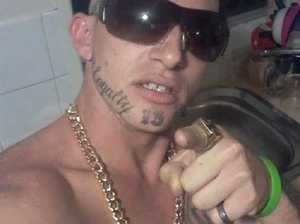 News POLICE say slain bikie associate and standover man Ace Hall deserves justice, ‘regardless of his background’. News THE man shot dead in Tweed Heads at the weekend was in a drug rehab centre seven weeks ago after being given bail for an alleged armed robbery.